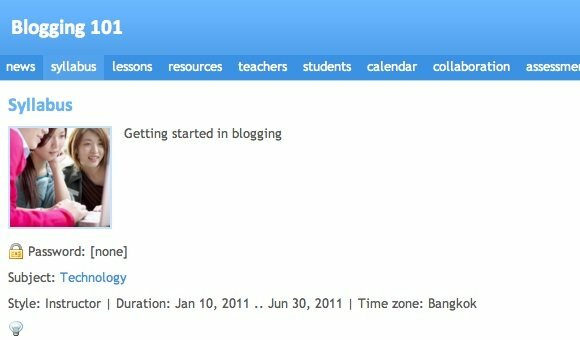 I was in my quest to find online education tools when I stumbled upon Edu 2.0. After playing with it for a while, I think it’s safe to say that Edu 2.0 is by far the most complete online educational tool that I’ve come across. It goes as far as enabling users to virtually create online school in one click. 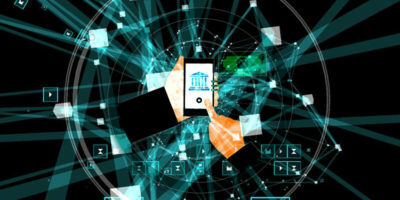 Few examples of the tons of features that Edu 2.0 offers are: massive resource of community contributed teaching and learning materials, mobile access, online quizzes, group discussion, and question banks. But the best part is: everything is accessible for free. So let’s take a peek at this great service. 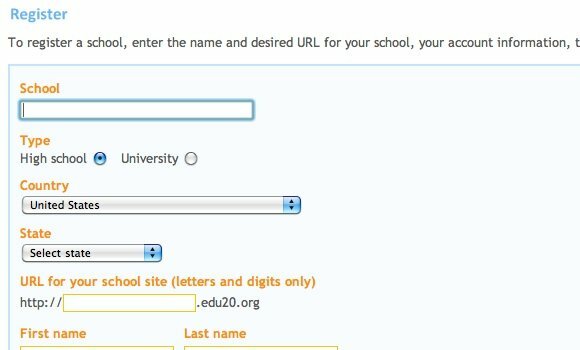 First and foremost, some of you might want to see what is using Edu 2.0 like before you register. To do this, go to the demo school and log in with the user id “demoteacher” and password “demoteacher“. 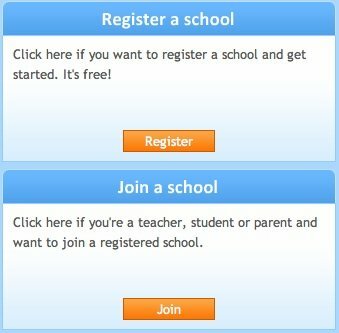 And for those who are ready to jump into the water, Edu 2.0 offers users two ways to start: “Register” your own online school, or “Join” existing registered school. You could use the second option if you already know the school that you want to join. 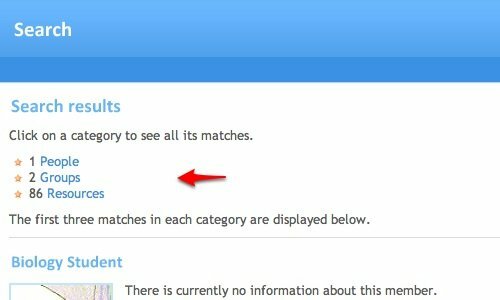 You could find registered schools using the search function. This option is perfect for students who were asked to join by their teacher(s) or for parents who want to monitor their children’s academic achievement. 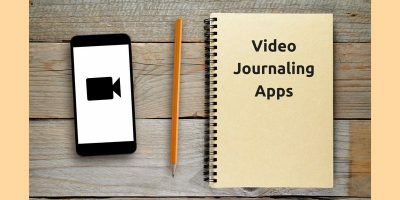 Educators and/or school administrators should choose the first option as it will allow them to create (and later manage) their own virtual school. 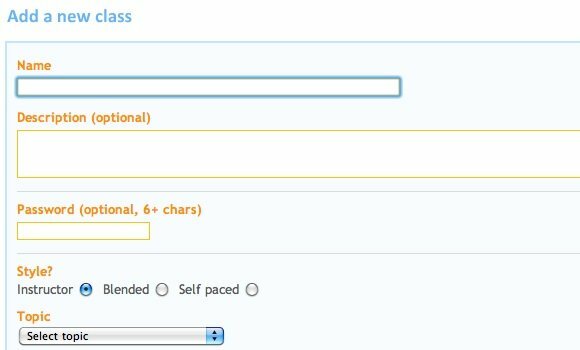 All they have to do is to fill in the necessary data in the registration form and click at the “Submit” button. Even though the creating part could be done virtually in one click, the administering part is another different story. Managing a school – online or offline – is definitely not a simple job. 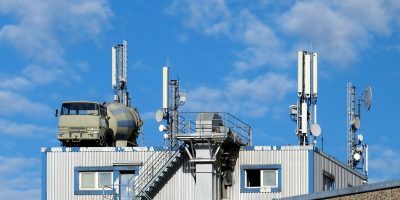 There are many things to think about with layers of problems to consider. 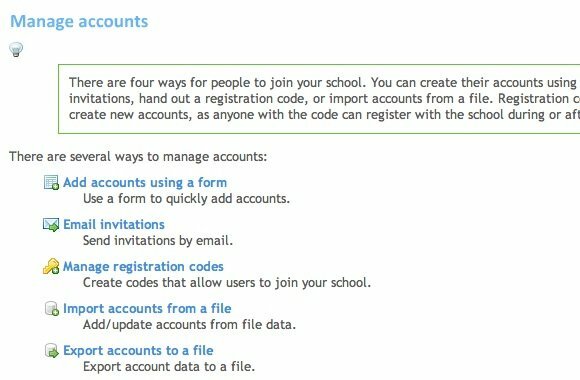 That’s why the first thing that you will get after signing up and logging in is tips of things that you could do to set up your school. 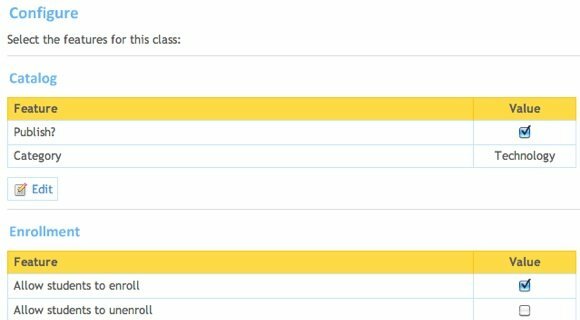 If you plan to create one-class only school, you might be able to manage everything on your own. But if that’s not the case, you might want to get help from others. 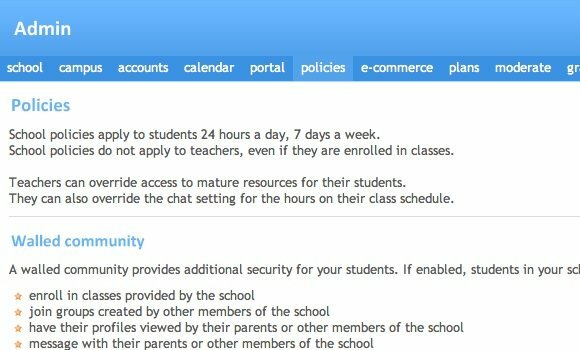 Edu 2.0 provides you with several ways to easily add teachers and administrators. The method can also be used to invite students to you school. Another first thing that you might want to do is setting up school policies. I personally think it’s important to draw the lines at the very beginning to avoid problems in the future. The heart of every school is education, acquired through the process of teaching and learning, and accommodated by classrooms. So, to start a school, you’d need class(es). Let’s build some. The process of creating a class is as easy as creating the school. Fill out a form and click a button and you are good to go. 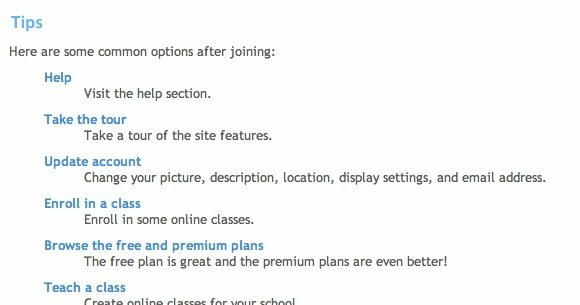 Then after your class is created, you could view (and – as administrator – edit) many aspects of the class. This includes configuring the features of the class. 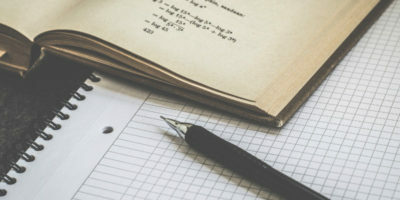 Adding materials for online study is easy. Problems arise when the students’ knowledge has to be assessed. Creating online assignments is not always as easy as it sound. Luckily, that’s not a problem within Edu 2.0 environment. Just click the “Add” button on the assignments page. Then pick what kind of assignment that you want to create. 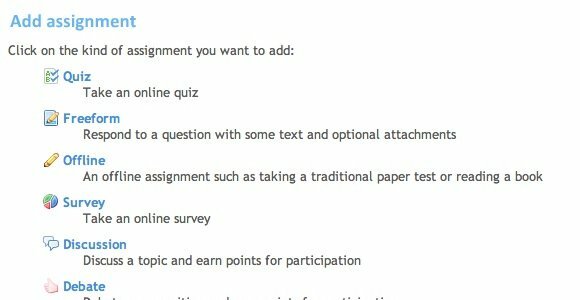 Edu 2.0 provide teachers with several different types of assignments to choose. And as everything else around here, creating assignment is also a form-filling easy. 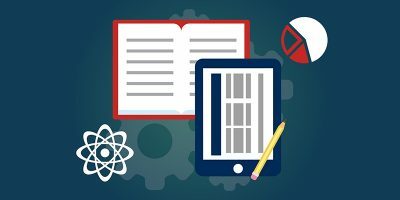 There’s a set of complete tools that you can use to create online assignments. The one displayed below are tools to create quizzes. 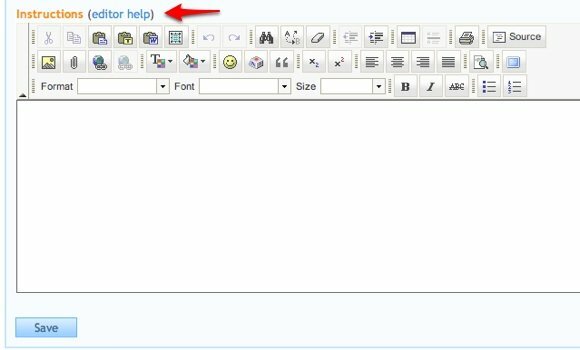 While they are similar to common tools that you can find on many modern word processors, you could always consult the help link every time you are unclear about something. Other than a great teaching tool, Edu 2.0 is also a great place to find resources for education. The materials come from the community of Edu 2.0 users. You can find many things here, but you can not find everything. Instead of making it the only resources, I prefer to look at it as additional resources to the ones that you’ve already have. Use the search function to assist you. Seek and you shall find. Then follow where the search results lead you. 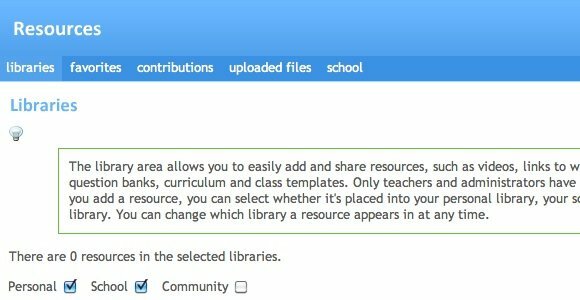 Use your school library to store teaching and learning materials, including the ones that you found from the resources search. And allow me to close the discussion by showing you the mobile version of the experimental school that I built. It’s generated automatically without the need to tinker with anything. I hope this short introduction is enough to get you started. It’s impossible to discuss everything about Edu 2.0 here, so your best way to find them out is by getting your hands dirty. Build your own school, play with it, and share your finding with us using the comment below. Experience is indeed the best teacher. I have been using Edu 2.0 for two years now and I have to admit it has made me a better teacher. I have become more organized. More importantly, the students love how easy it is to use compared to other LMS like Moodle or BlackBoard.